There are 51 Healthy Ride stations throughout the city of Pittsburgh. Port Authority riders who use a ConnectCard can now unlock and use the bikes for 15-minute trips at no cost. There’s nothing like a set of wheels when you’re in a hurry. 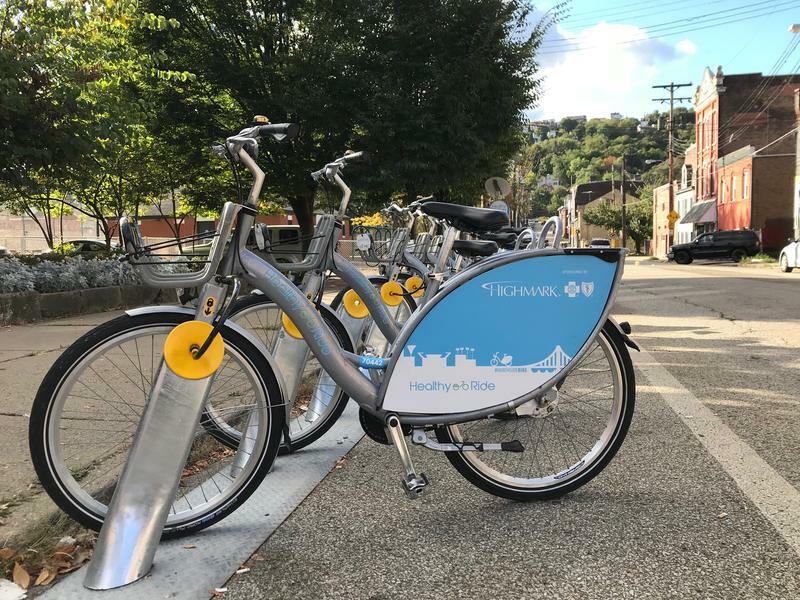 On Thursday, the Port Authority of Allegheny County and Healthy Ride, Pittsburgh’s bikeshare network, announced a partnership to expand the available wheeled options. 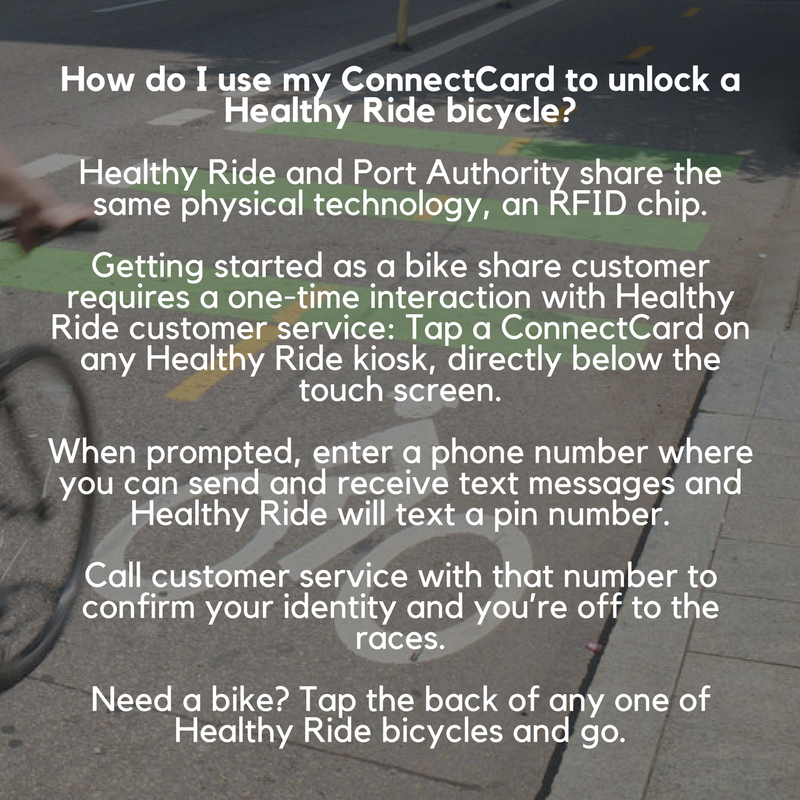 Port Authority riders with a ConnectCard can now unlock a Healthy Ride bike for unlimited free 15-minute rides. Pittsburgh is the first U.S. city to offer free ride time to transit users, making it easier for people to get where they need to go, said David White, Healthy Ride’s executive director. “Short trips on a bicycle can really move the needle in how we move around our city,” he said. Few transit systems, including Pittsburgh's, are dense enough to offer residents a short trip to direct transit route that can shuttle them from home to work or entertainment. Many people have to walk or ride at least a mile to get to public transportation; the so-called first-mile/last-mile problem. Healthy Ride currently has 51 stations throughout the city, and White said he hopes new users will create demand for even more. 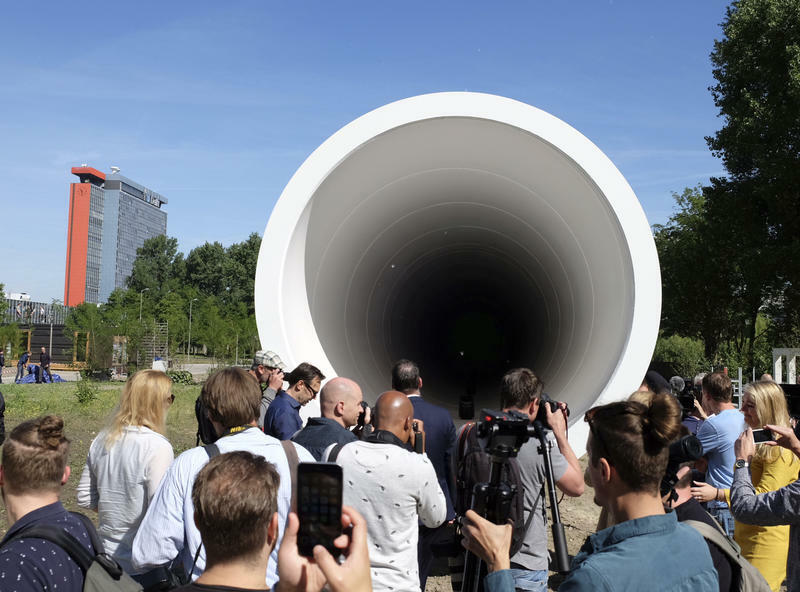 “We know that in order to make it convenient, in order to make it reliable, the stations need to be located in places that people are leaving from, and in places where people are going to,” he said. 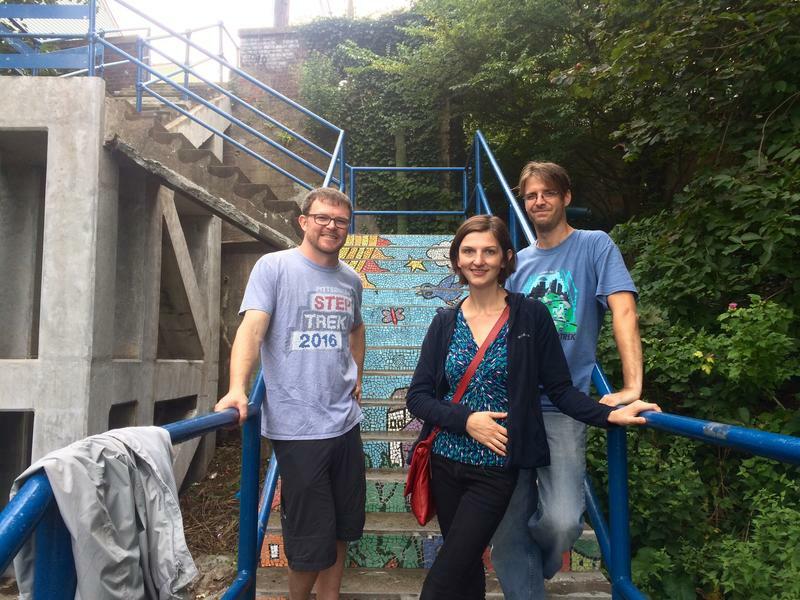 “There’s a lot of cool things you can do in 15 minutes in Pittsburgh." The Port Authority hopes closing the gap with a free 15-minute bike ride will boost ridership, said spokesperson Adam Brandolph. It’s important to give transit-dependent riders or people of limited means more mobility options, said Laura Wiens, director of Pittsburghers for Public Transit. Wiens encouraged the Port Authority to expand options for how and where people can obtain a ConnectCard. “We want all riders to have access to this benefit and we know that there’s still places where there’s a high cash usage where people are having difficulty obtaining ConnectCards or reloading them,” said Wiens, citing Duquesne and Braddock. White said Healthy Ride will lose revenue on this pilot project, but added that he’s not worried about it. The nonprofit that operates Healthy Ride, Pittsburgh Bike Share, has a social mission to provide active transportation opportunities for all. “If people can find a way to make a 15-minute bike ride a part of their everyday routine, I would be thrilled," he said.